Aerobus was started in the year 2007 with a fleet of 20 buses running over many places. The bus company run buses across multiple routes comprising of 42 round trips daily from KL Sentral and LCCT, ensuring travel convenience and value in the long run. Currently, the coach operator is recognized as one of the largest bus network providing both way bus travel services from KLIA/KLIA2. It provides spacious, ergonomic seats to passengers making their journey comfortable and cozy. 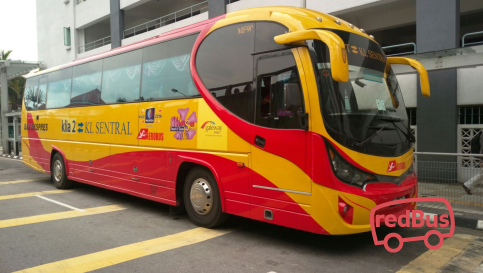 Being one of the most popular bus operator in Malaysia, Aerobus runs on multiple bus routes like Genting Highlands to Kuala Lumpur, Klang to Kuala Lumpur, Petaling Jaya To KLIA, etc. 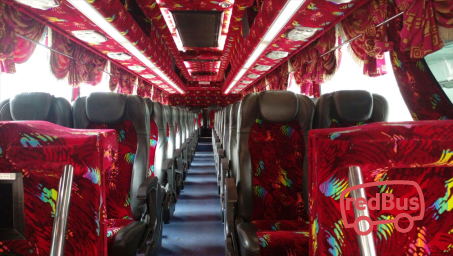 Most of coaches of Aerobus that ply in Malaysia have many boarding and dropping points located in the city for the convenience of the passengers. Some of the daily routes of Aerobus includes Highlands to Kuala Lumpur, Klang to Kuala Lumpur and Petaling Jaya to KLIA. The buses offered by the company comes mainly in the category of 44 seaters’ single deck buses. 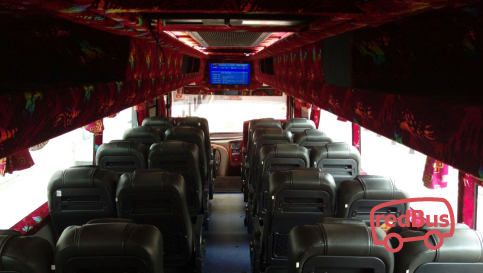 All their buses have spacious interiors, comfortable seats and televisions installed. 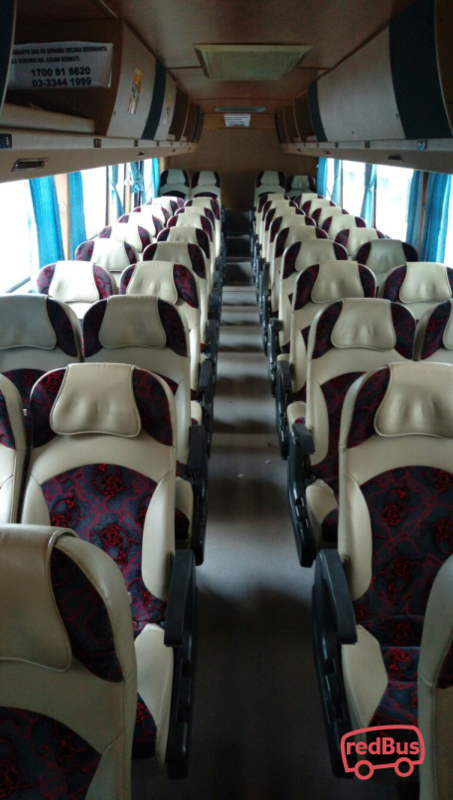 It provides spacious, ergonomic seats to passengers making their journey comfortable and cozy. They are known for maintaining high safety standards during the journey. Aerobus promote smooth bus services across a number of city routes. The bus company is known for on time bus services, well-integrated buses and friendly staff who consistently looks after the requirements of passengers during the journey. Any category of buses run by Aerobus ensure comfort and travel convenience of all passengers. To travel with Aerobus, log on to redbus.my and book your bus ticket to your destination. Now redBus customers can securely book Aerobus tickets with debit card, credit card and net banking. All passengers are eligible to ongoing time to time deals and offers and make sure they have a discounted journey with us.